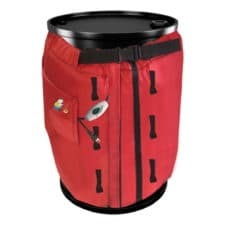 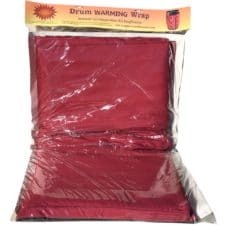 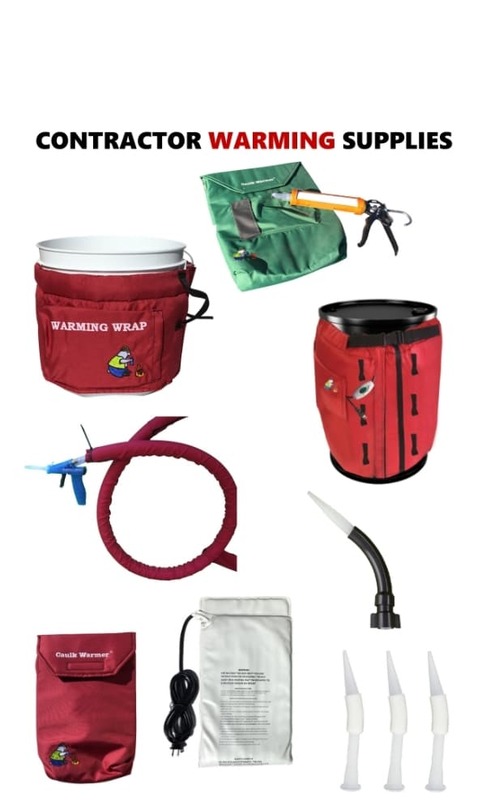 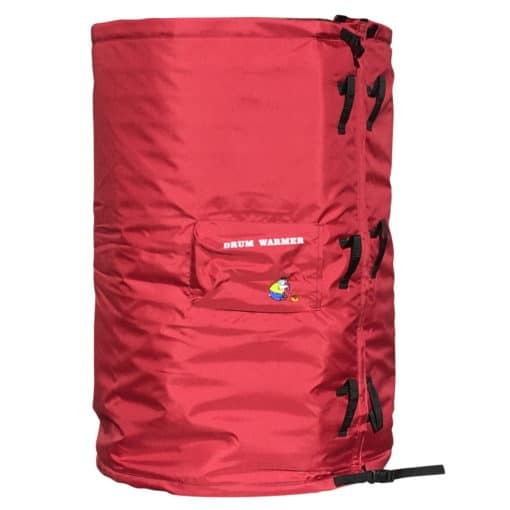 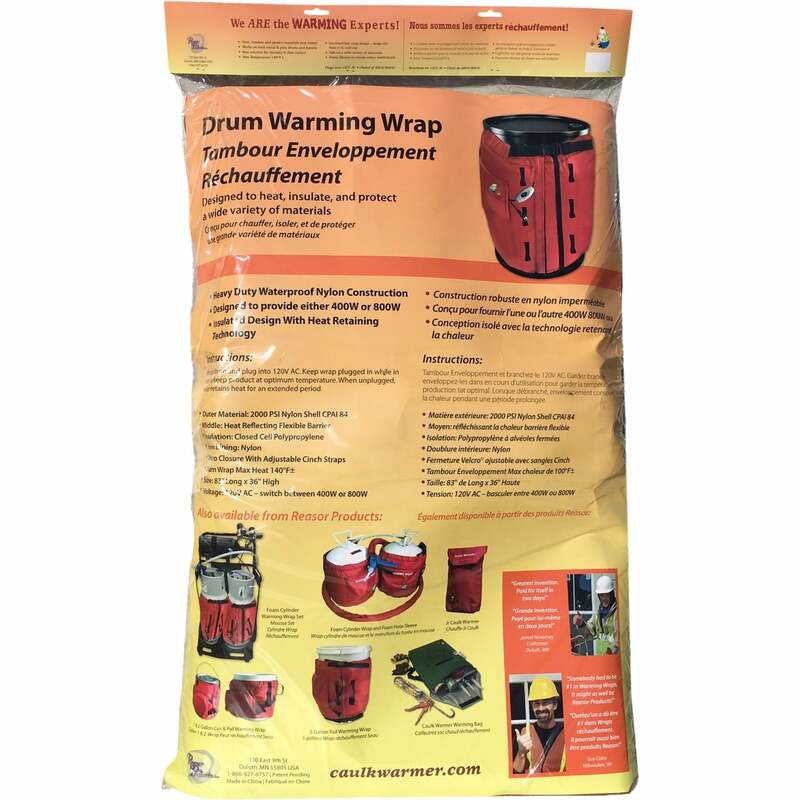 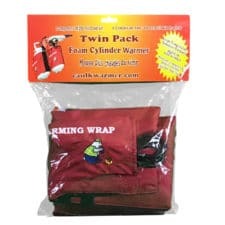 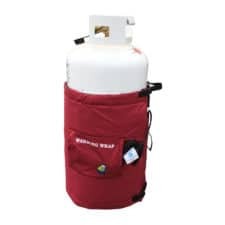 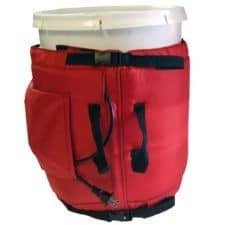 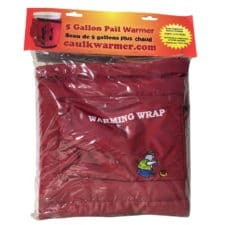 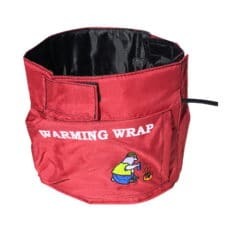 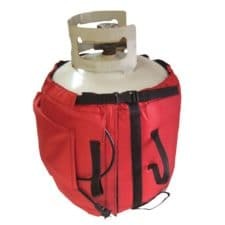 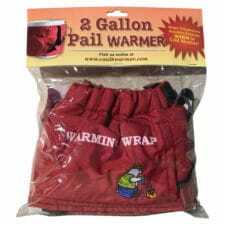 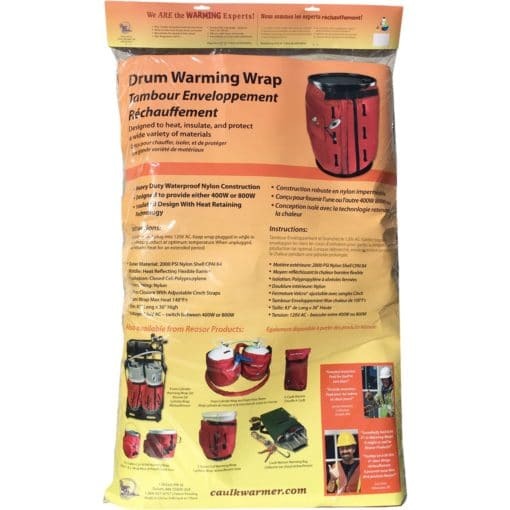 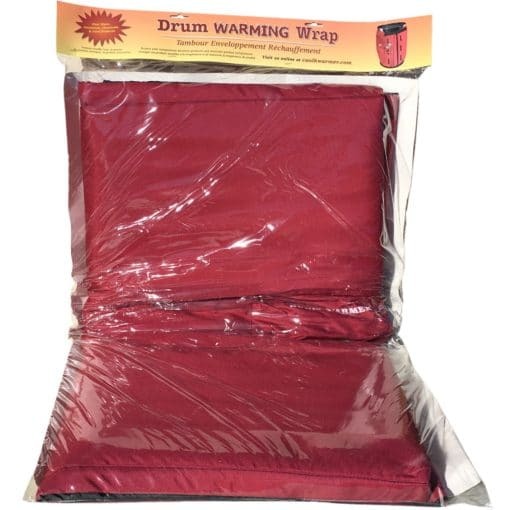 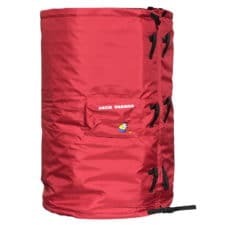 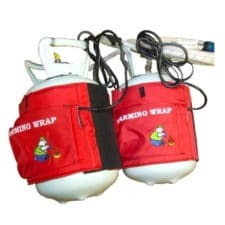 Arctic Warmers new Drum Warmer Wrap offers a fast, safe, economical and energy saving way to heat plastic or metal 55 gallon drums. 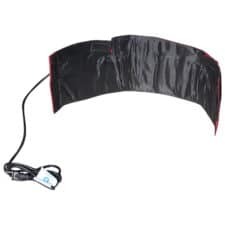 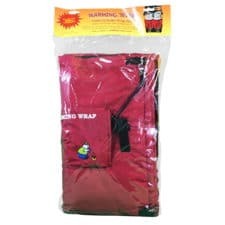 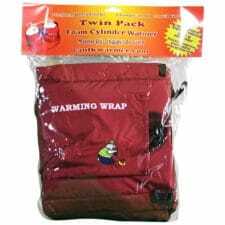 The drum warmer wrap heats up faster, cools down slower and uses considerable less electricity than conventional band heaters. 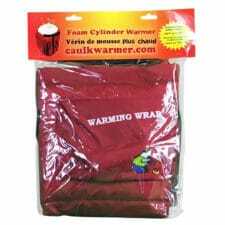 Designed to keep products at optimum temperature, this product is a drum warmer, not a drum heater. 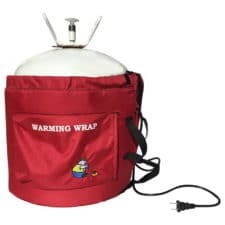 The warmer has a pre-set maximum temperature of 140 F, and once that temperature is reached, the warmer will self regulate and maintain the temperature. 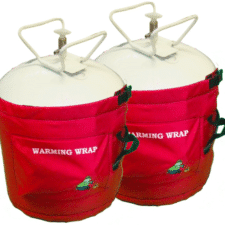 There is a High/Low switch to control the temperature by how fast you want the wrap to warm up. 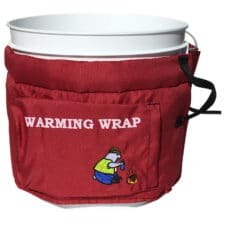 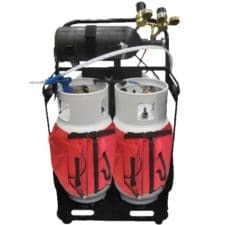 The Drum Warmer is ideal for viscosity control, coatings and adhesives, freeze protection, and maintaining temperature sensitive products in cold temperatures.